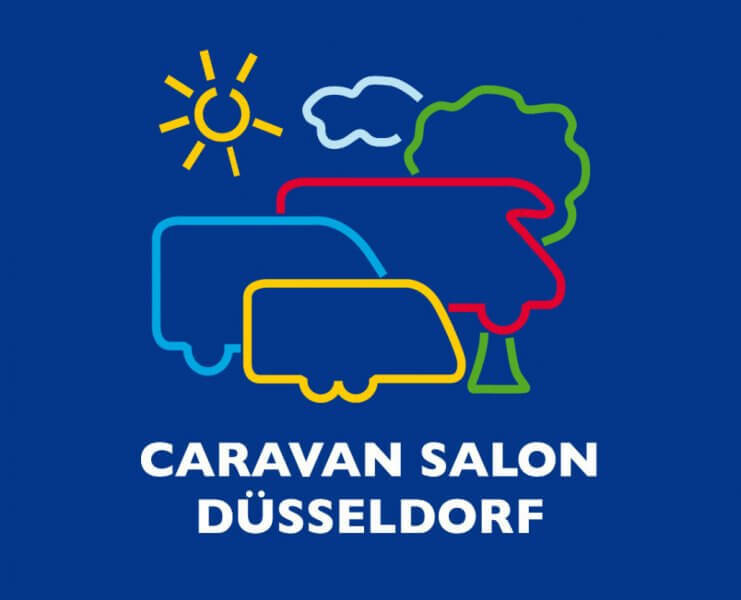 The Caravan Salon in Düsseldorf is the world’s largest trade fair for RV, camper vans, motor homes, travel trailers, and caravans. The Caravan Salon 2017 took place from 25 August to 3 September 2017 in Düsseldorf. 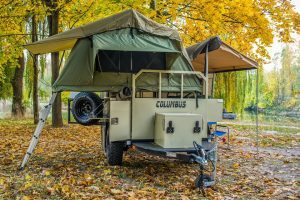 The 57th Caravan Salon is open from August 24 (trade visitors and media days) until September 2, 2018.